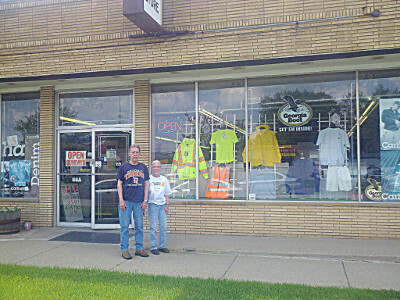 Uhan's Department Store is a family owned and operated business that's been serving the local area for over 60 years. We sell only the best made work wear and clothing. From Carhartt to Dickies to Keys, we carry only quality work brands. Located just south of the Great Lakes Mall in Pontiac. Order online or visit our friendly sales staff at our store. We are pleased to serve you!